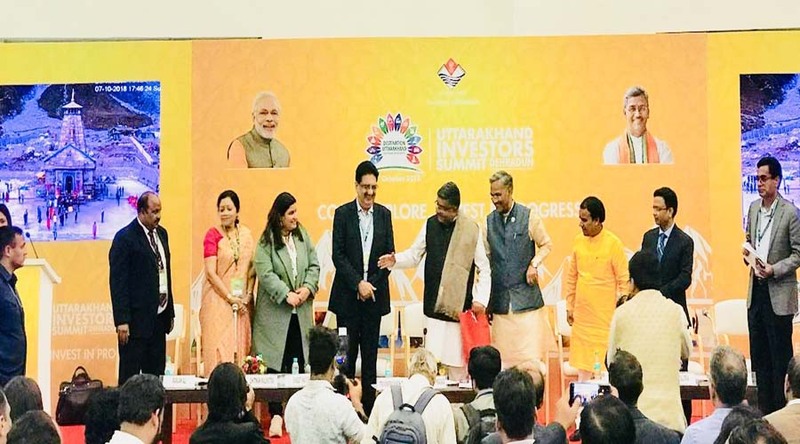 The 2 day Investors Summit that held in Dehradun with memoranda of understanding, worth Rs 1,20,150 crore being signed between investors and the State. 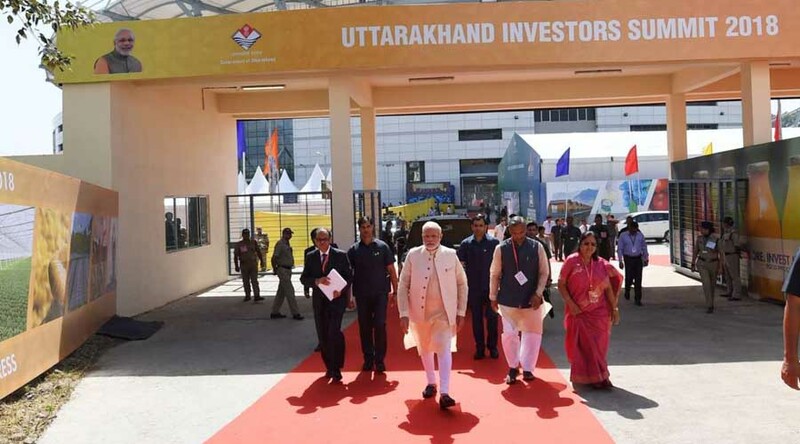 Prime Minister Narendra Modi initiated the Uttarakhand Investors Summit on 7 October 2018, an occasion from which the state eyes an focused investment in 12 sectors including wellness and AYUSH, information technology, pharmaceuticals, horticulture and floriculture, tourism and hospitality, film shooting, natural fibers, biotechnology, renewable energy, automobile and food processing. 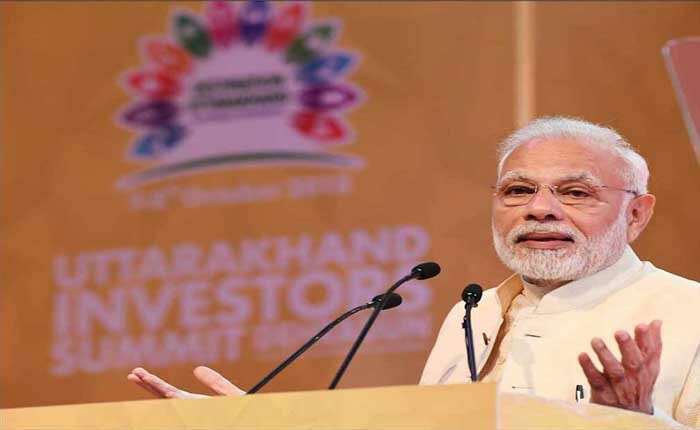 While inaugurating Uttarakhand's first Investors summit at the International cricket stadium premises in Raipur, PM Modi said that the world has acknowledged that India will be a noteworthy engine of worldwide development in the coming decades. 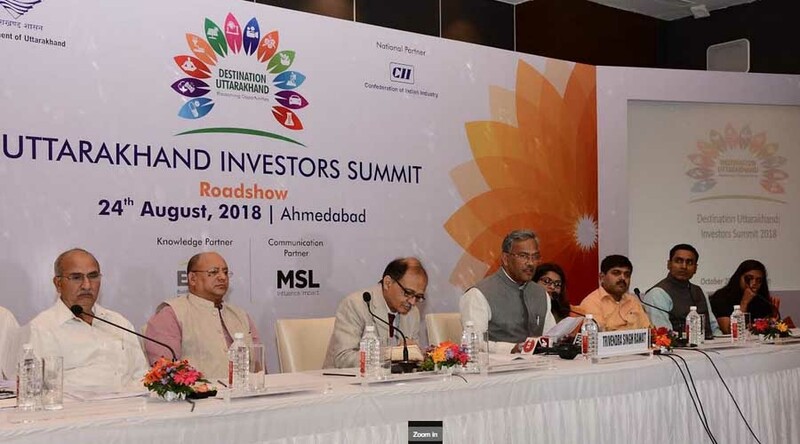 The state had additionally organized a road show in five cities including Bangalore, Ahmedabad, Mumbai, Delhi and Hyderabad to attract Investors in the state, in association with Confederation of Indian Industry. 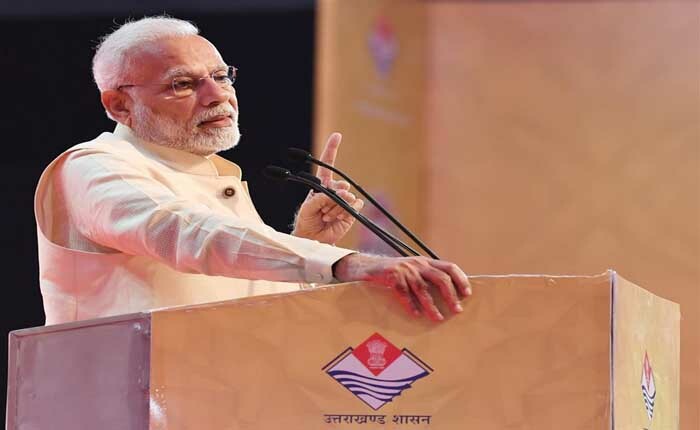 Speaking of the event, PM Modi stated that speed and scale at which the economic improvements have taken place in India is unmatched In last two years, Centre and state governments also make their efforts for better facilities and infrastructure. 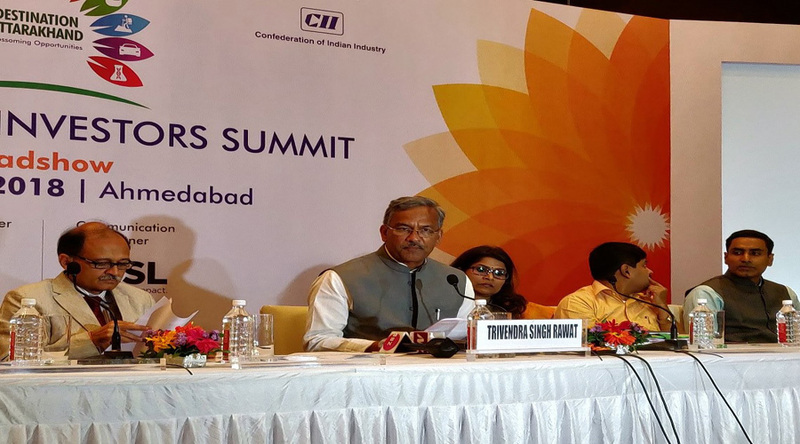 As a result India has raised by 42 ranks in Ease of Doing Business rankings. Infrastructure sector is advancing quickly. and talked about the quick pace of street development, railroad line development, new metro frameworks, high speed rail project and much more. 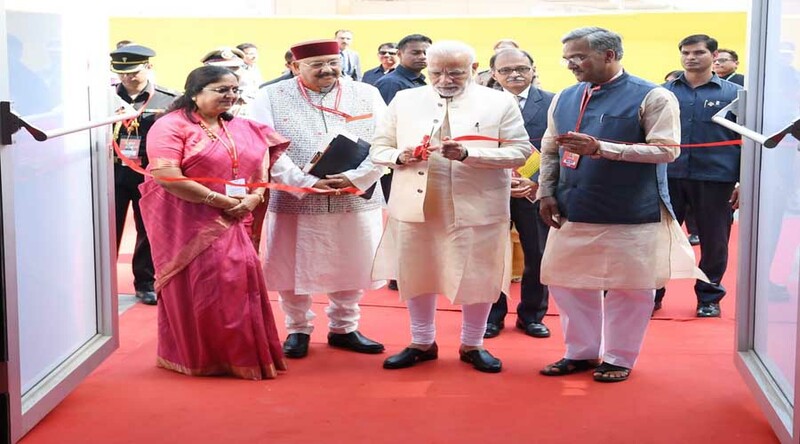 He stated, that the recently launched Ayushman Bharat plan will stimulate the improvement of medical infrastructure in the level 2 and level 3 cities and about the activities that has been taken in the food processing and renewable energy sectors. 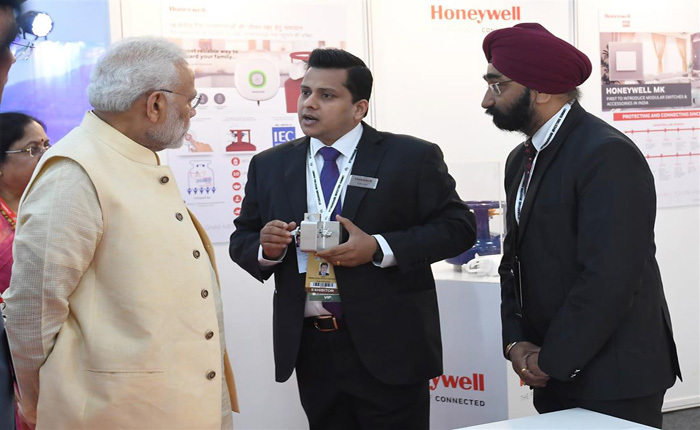 He likewise made reference to the accomplishments of the "Make in India" initiative. 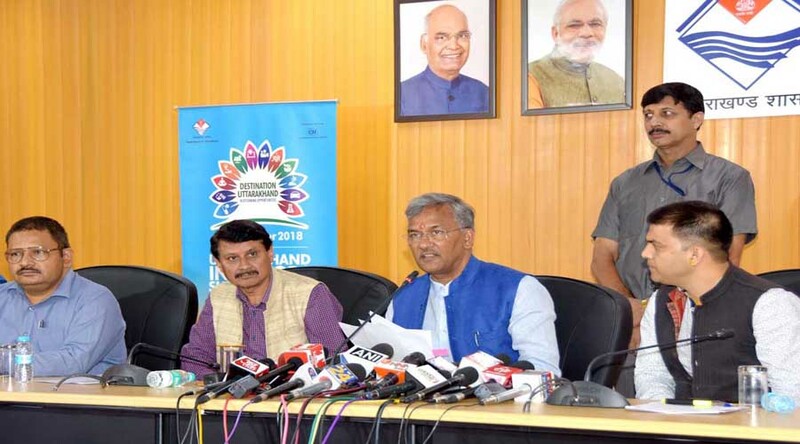 He complimented Trivendra Singh Rawat government for initiating this step of making one new destination in each district. 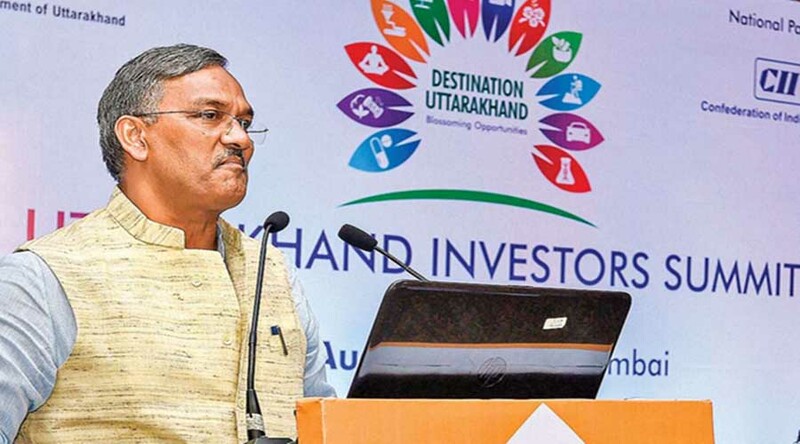 He added that Uttarakhand had potential to becomes an organic state and investors should tap this potential. 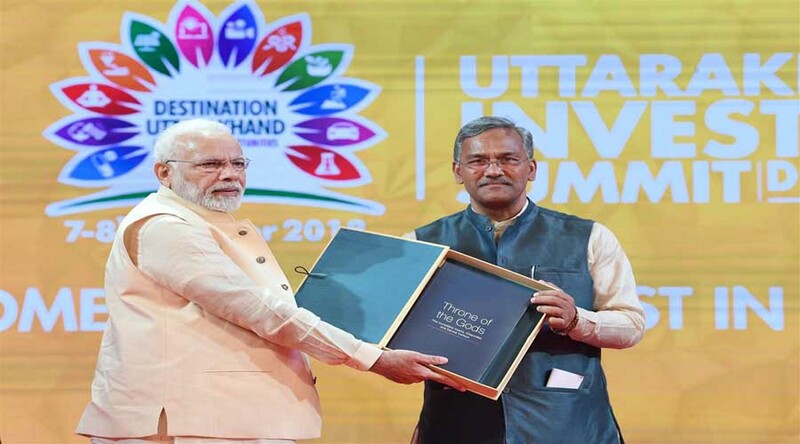 Uttarakhand is now working on solar energy and if things go perfect then the state can become and energy surplus state". 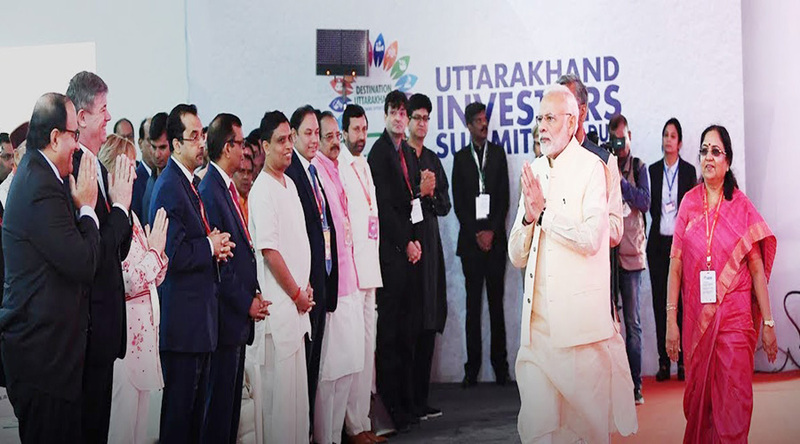 On the very First day of the investor�s summit, Uttarakhand received investment proposals worth Rs. 70,000 crore. 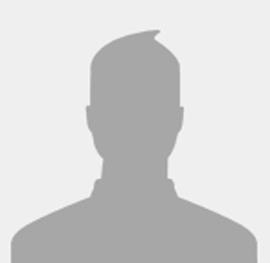 Among the investment proposals, largest sum of Rs. 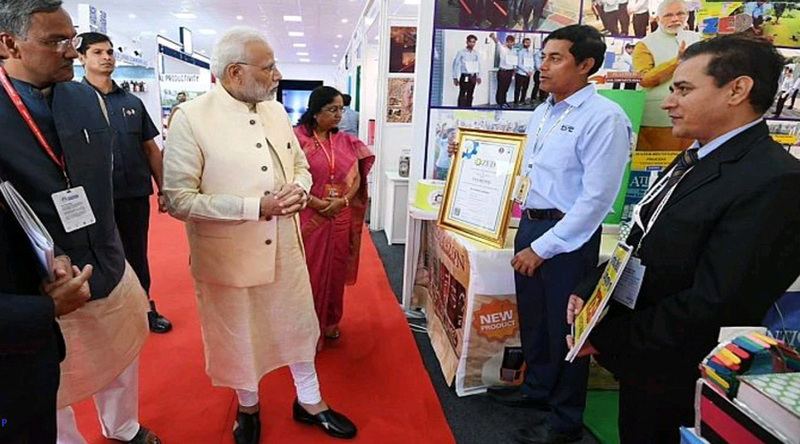 6,500 Crore is contributed by the Adani Group, which plans to invest about Rs. 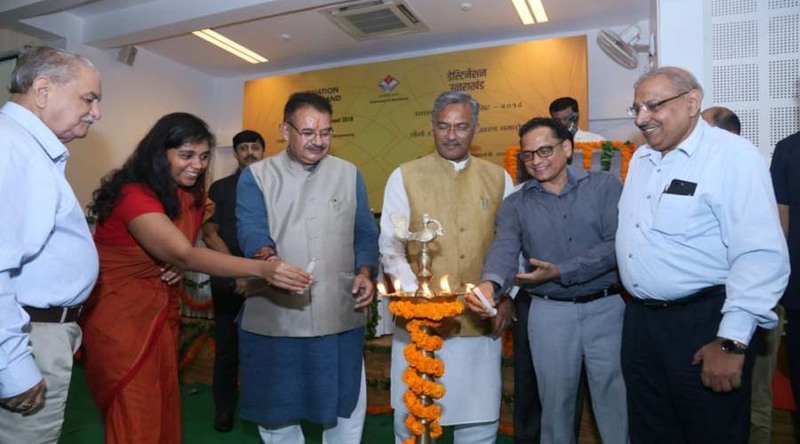 5,000 Crore in metro rail project, Rs. 1,000 Crore to upgrade power transmission and about Rs. 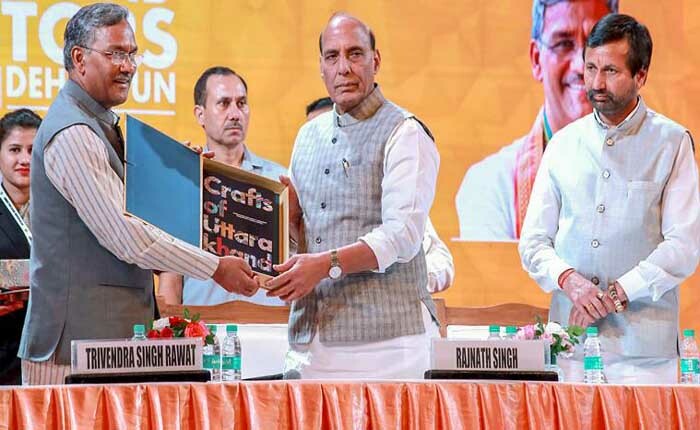 500 crore to create a logistics park. 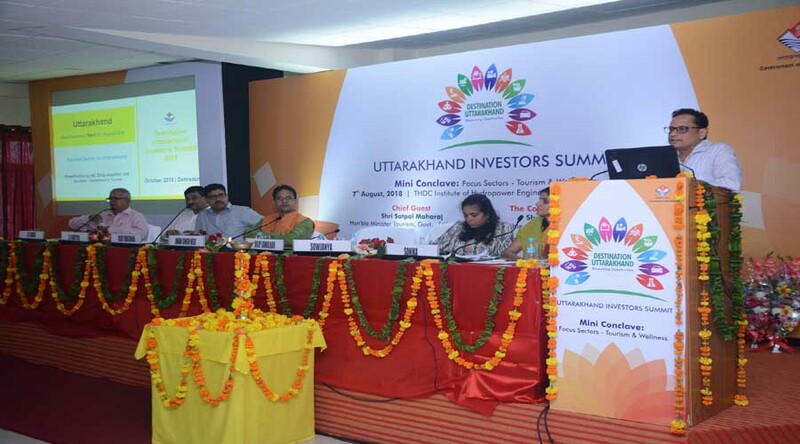 The Directer of Adani Enterprises, Mr. Pranav Adani on that occasion stated that "We see tremendous potential in Uttarakand. Its economy has grown at a rate 11 percent in last year. We have also signed an MoU in the sector of farm production". 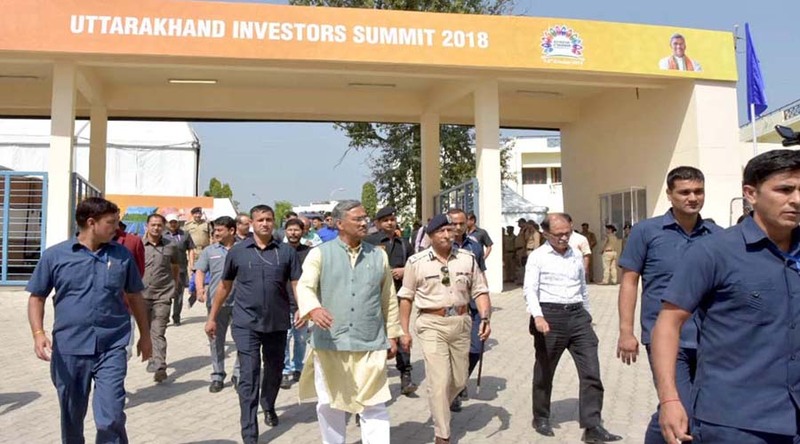 Speaking of the event, the Union Home Minister Rajnath Singh said that considering the reaction got to the first investors summit held in Uttarakhand one can state that well started is half done. 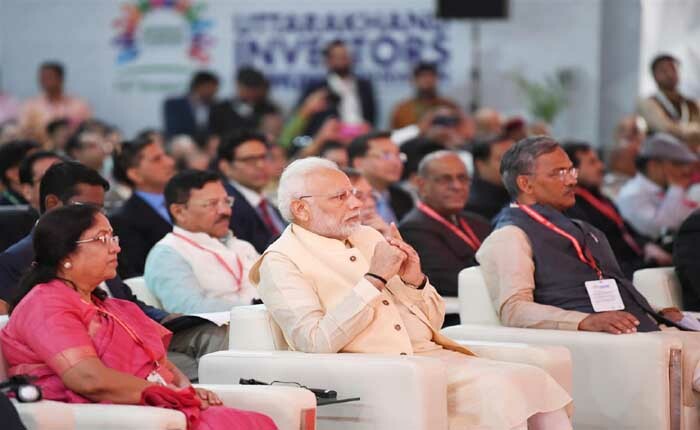 The summit was attended by many investors from India and abroad. Czech Republic and Japan are the nation accomplices for the state's summit, and were represented by their ambassadors to India. Singapore's Communications and Information Minister S Iswaran was likewise present at the summit. 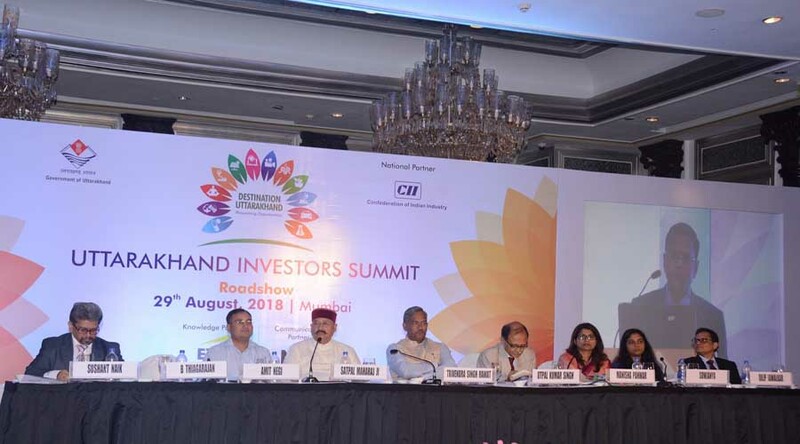 Automaker Mahindra and Mahindra began its journey in the state with a tractor plant in 2000. In 2006, it included another plant in Haridwar, which currently makes its best selling models including Bolero. Source: Times of India, Financial Express and The Pioneer.